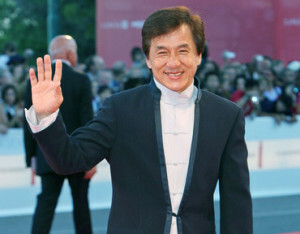 Jackie Chan will receive an Honorary Oscar for his impressive work and dedication to the film industry. 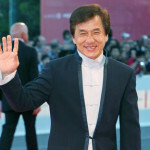 The Academy of Motion Picture Arts and Sciences’ Board of Governors will present the Honorary Awards to actor Jackie Chan, film editor Anne V. Coates, casting director Lynn Stalmaster, and documentary filmmaker Frederick Wiseman. The Oscars will be presented at the Academy’s eighth annual Governors Awards on November 12, 2016.